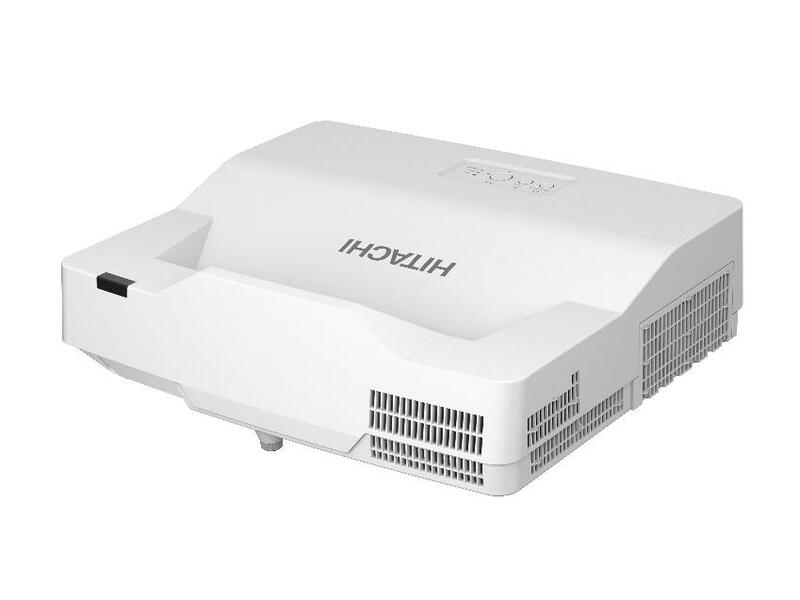 Laser technology projectors provide a medium/high brightness with long life of the light source, which reaches to 20,000h life. This factor, combined with the novel features of optical insulation and ventilation (allowing 20. 000h they require minimal maintenance) make them ideal for fixed installations and demanding tool.